Hi Guys. 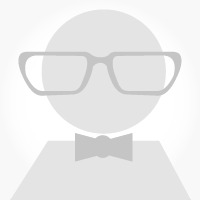 Can you please help me to know what's the Interactive Broker data subscription I need to enable to trade Options live with Interactive Brokers? 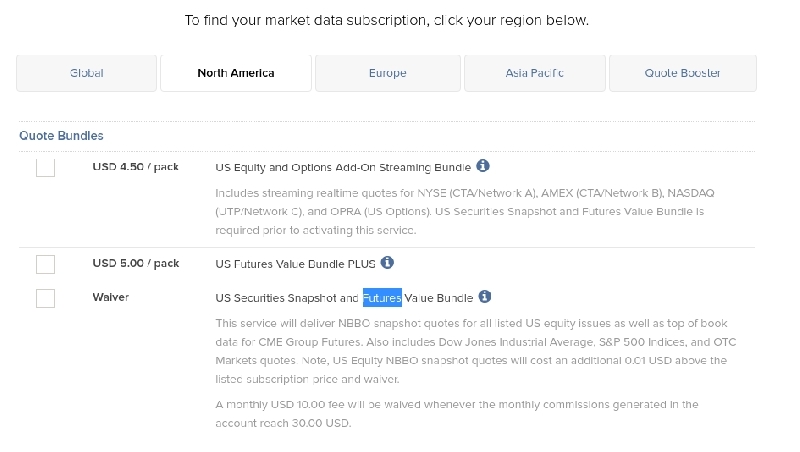 Is "US Equity and Options Add-On Streaming Bundle" the correct subscription?